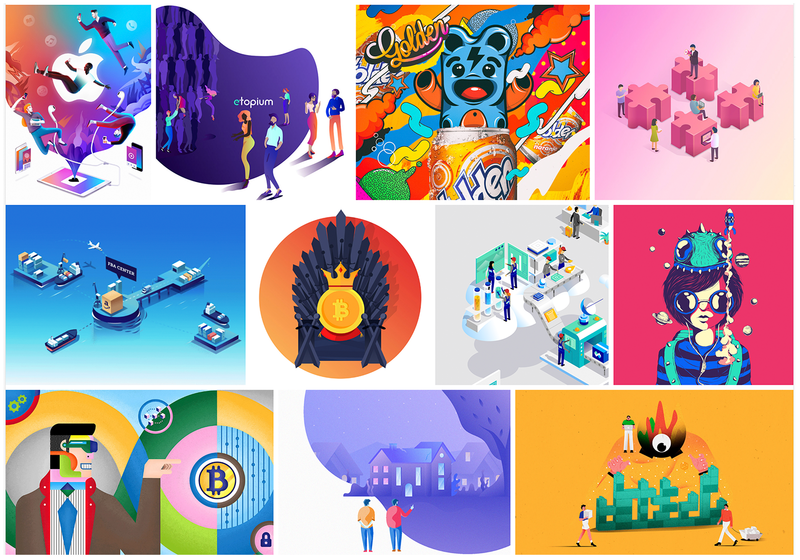 For Companies - The Bridge Careers in Creative and Tech. The Bridge connects your company with the best professionals on the market. We work with zero risk for our clients and leverage our large existing database and reach within the community. You get 3-months guarantee therefore we will replace the talent for you at zero extra cost. or scroll for more information. We guarantee the most efficient recruitment experience, throughout our pre-selecting system and global scope. We have a team exclusively dedicated to hunt the most fantastic talents on social networks and creative portfolio databases. We are a community, and need to get together and exchange experiences. That’s why we offer webinars, talks and exclusive events. You can offer all kinds of positions, depending on your needs. We are here to help you hire the best! Success Fee: We only charge a fee if we find you the best talent and you are 100% happy. We help companies and professionals to deal with issues of immigration and relocation, leaving you only with the easy part. We guarantee the most efficient recruitment experience, throughout our pre-selecting system andglobal scope. We help companies and professionals to deal with issues of immigration and rellocation, leaving you only with the easy part. We create value that exceeds the sole recruitment practice and integrates with the needs that are due. Our key resources integrates knowledge, service and flexibility in processes and commercial models. We work with clients from all continents to make the world smaller by moving talents globally on temp and perm positions at fantastic organizations. to Rio de Janeiro to work on the Olympics! These are the companies that are already helping us to build more bridges. Let’s build the bridges together. Please fill out this form and we’ll get back to you. Tá no ar nosso 5º podcast. 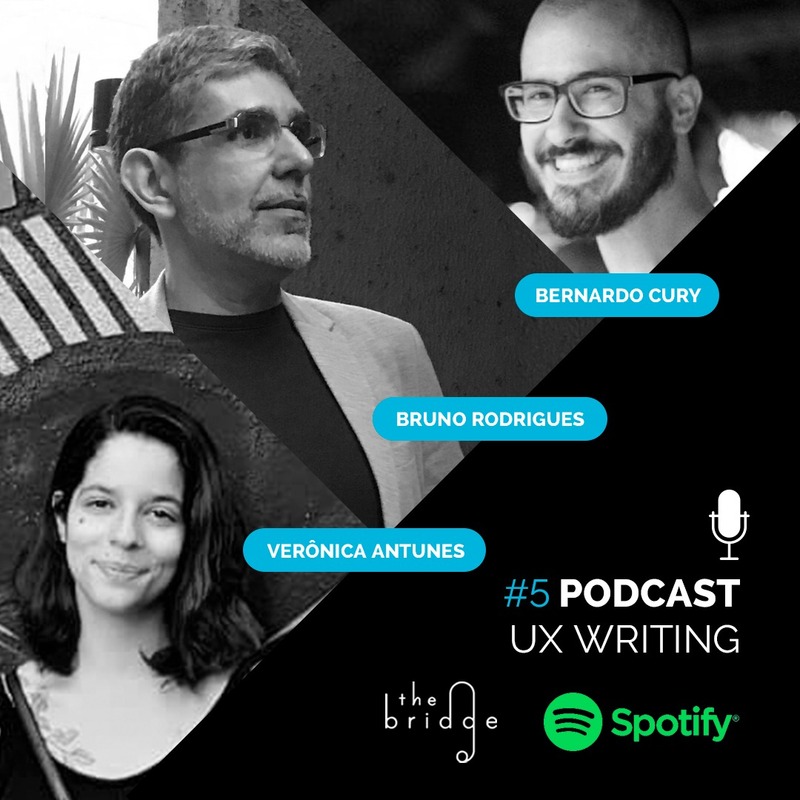 Nesta edição o tema é UX WRITING. 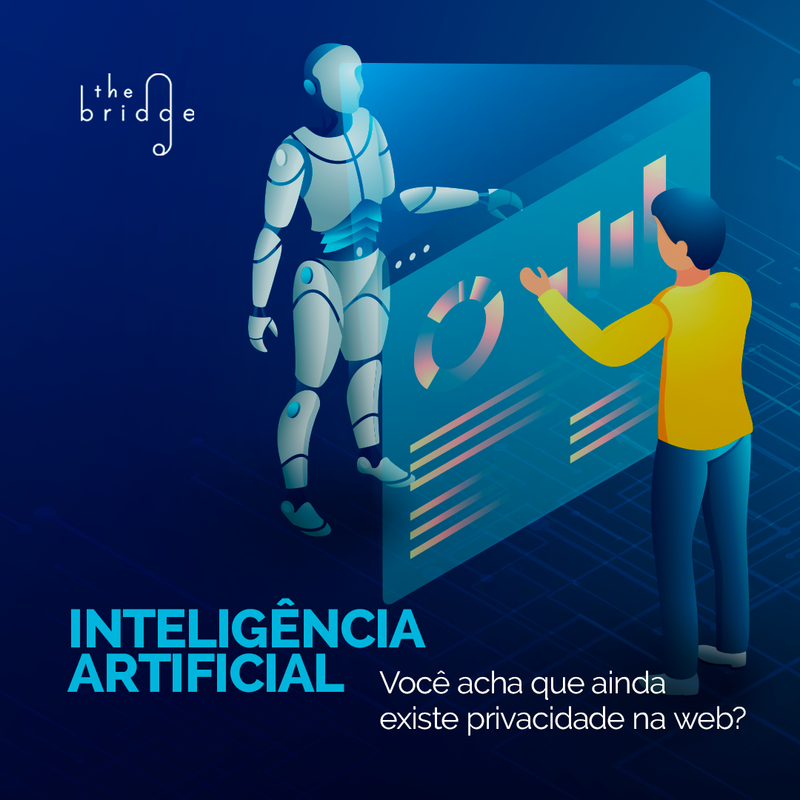 Bate-papo com especialistas sobre estratégia de conteúdo, redação publicitária, criatividade e experiência do usuário. The post Podcast 5# UX WRITING appeared first on The Bridge News.